Hello and welcome back to another fun 3D Wednesday post today with My Creative Time. 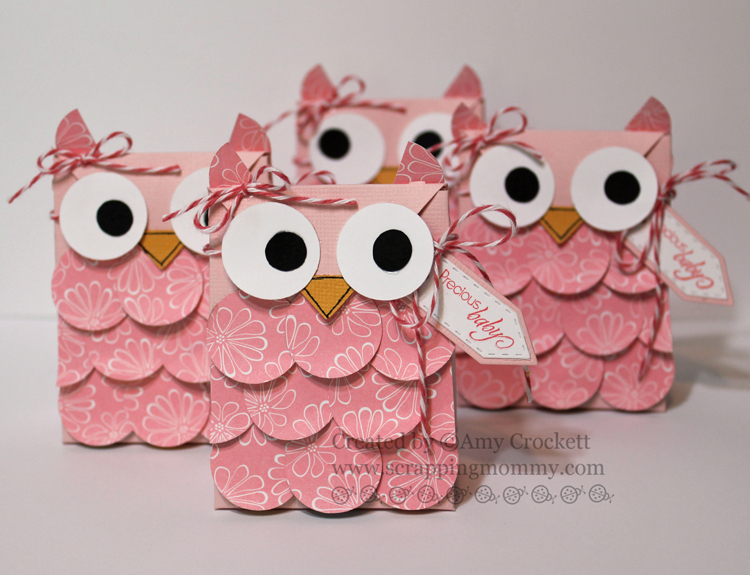 Today we are sharing Baby/Wedding Shower favors and I thought it would be really fun to make these super cute owl treat boxes with my Cricut, the new Artiste Cartridge, and the Teeny Tag Greetings from My Creative Time. 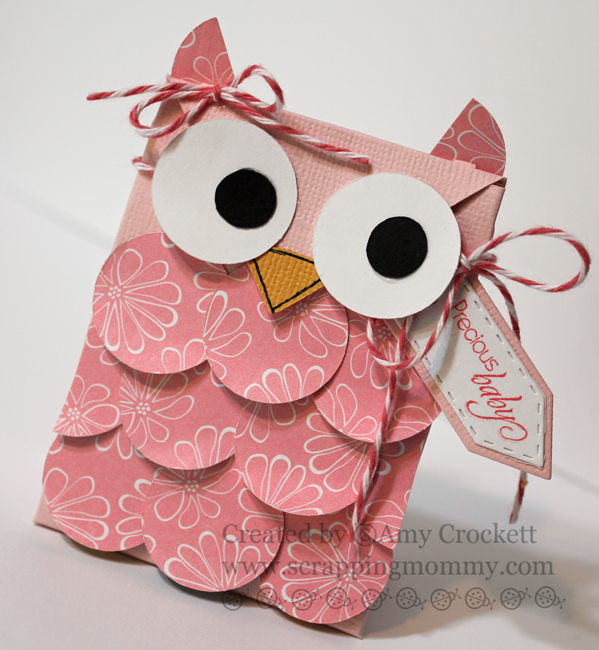 I cut the owl bags out at about 5.5 inches and then cut out 10 circles at 1 inch in the pink patterned paper. I glued 9 of them alternately on the base of the bag (cutting one in half). I then "fluffed up" the circles a little bit like feathers. I cut the 10th circle in half and used it for the ears. I cut out a little yellow triangle for the beak and the eyes are cut at 1 inch and .4 inches for the blacks of the eyes. adodrable.. just curious what did you cut the bags from? a cricut cart? a cutting file? They're so cute tfs. Precious! Don't know what else to say but . . . precious! These are just so adorable, Amy! You picked the perfect papers, and the little feathers are so cute! Well, aren't these the cutest little owls ever?! I love the feathers! 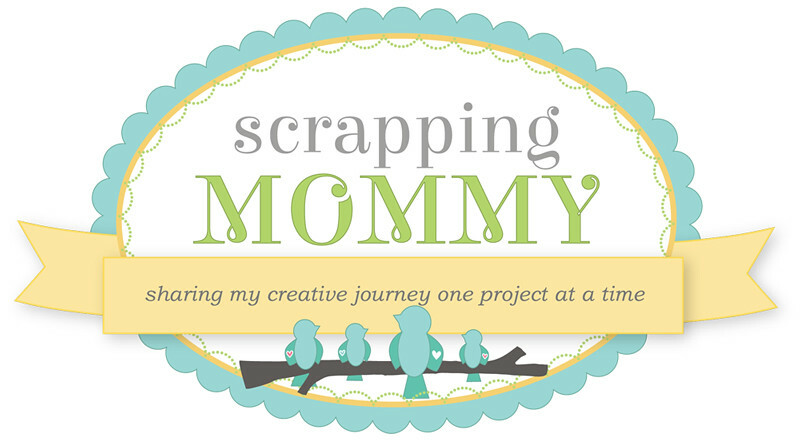 I think I might want to scraplift this idea at some point! Thanks for sharing it! A pink owl, how perfect. Love the paper piecing. These are sooo cute! I love 'em. Amy ~ OMG! These are ADORABLE! I LOVE this CUTE little owl and how you fluffed their feathers!!! Of course the papers are simply precious for a little girl shower! I just LOVE stopping by to see how you transform things!!! I LOVE these adorable little owls!! And PINK too. These are fantastic, Amy! They're perfect! These are the cutest owls ever! 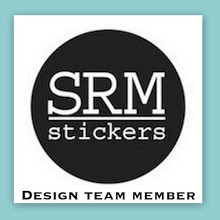 Super fun project! these are stinkin' ADORABLE, amy!!!!! What a clever way to make such cute owls! How did you think of this? Great job. These are SO cute!!! I just LOVE how you made them all pink. And their eyes are great. Love Love Love them! These are adorable! And those circles will be a great way to use up scraps! Thanks for sharing! Whoooo loves these? I do! These are so cute Amy!!!!! I just love them to pieces!!!!! These would be great for halloween treat bags using Halloween colors...Great job! Ridiculously cute! I think I saw this bag featured on another blog this week. 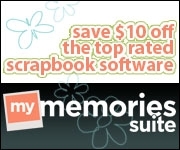 I loved it then, but you made it even better by using these precious pink papers!